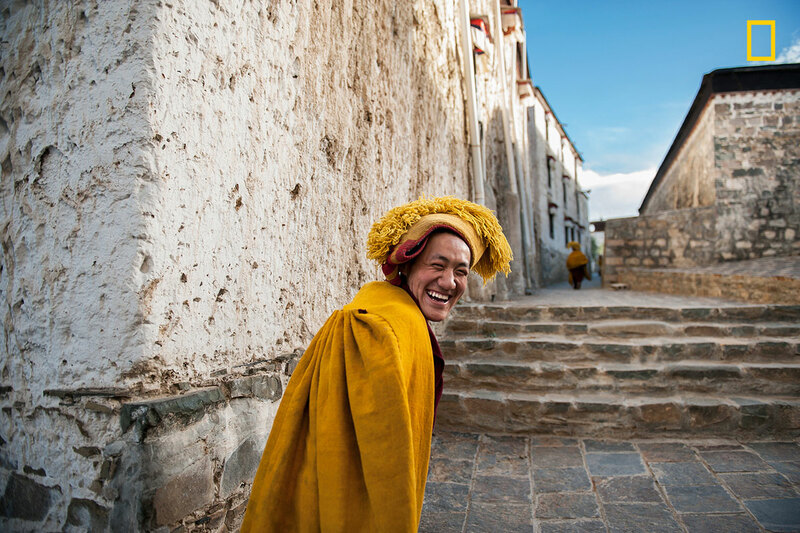 While the 2017 National Geographic Travel Photographer of the Year contest is well underway, Nat Geo will be accepting entries until June 30th, 2017. 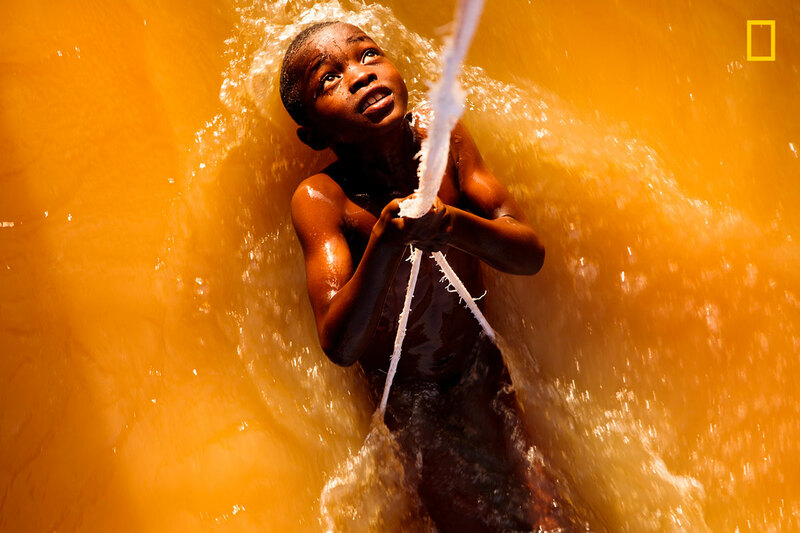 Our friends at National Geographic were kind enough to let us share a gallery of some standout entries from this year’s contest. The photos below are all from the People category, enjoy! 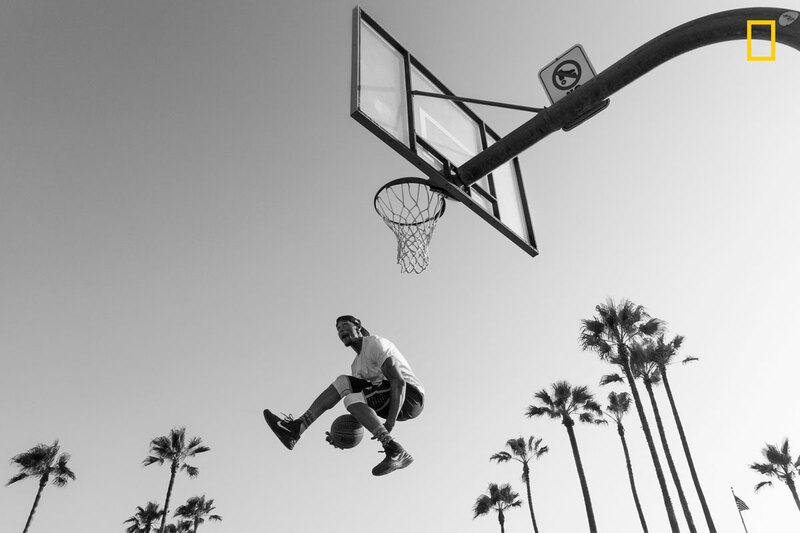 A basketball player flies high through the air attempting a slam dunk in which he puts the ball between his legs first! 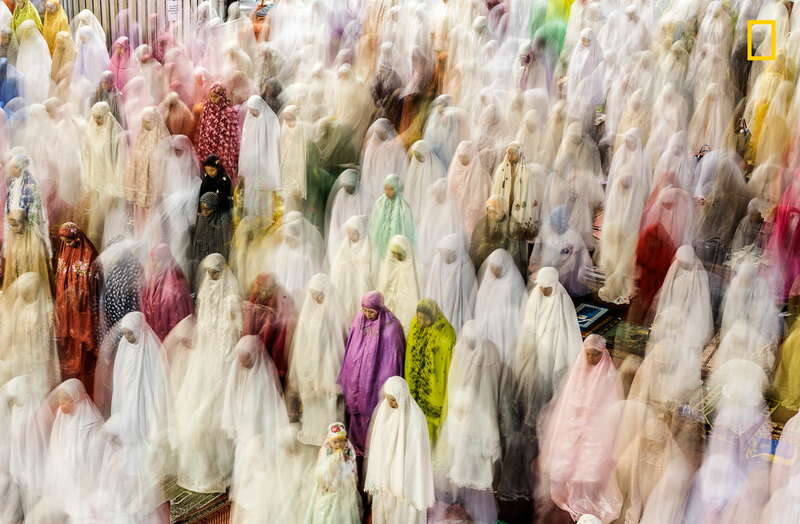 this is shot of women praying inside Istiqlal Mosque,Jakarta which is the biggest mosque in Southeast Asia during the month of Ramadan. 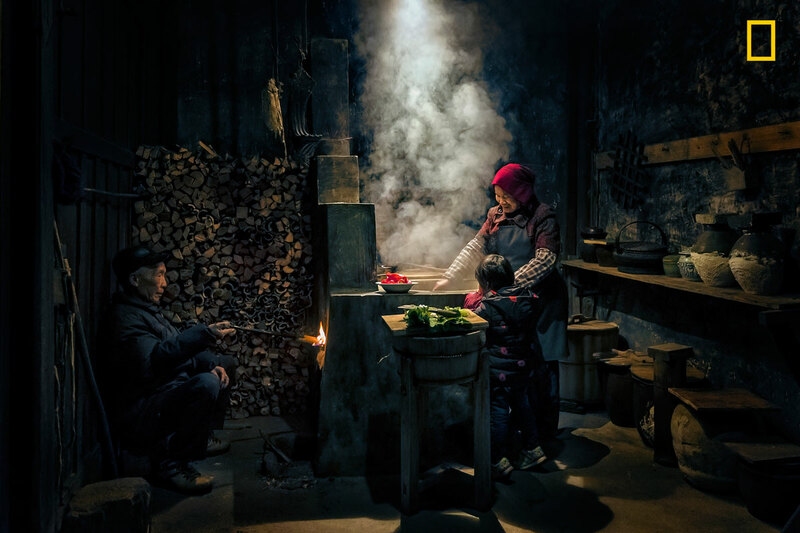 This photo was taken in a small village in Wuyuan, China. It estimates that there are about 250 million countryside people living in the big cities. Many young people are making money in the cities, leaving their parents and kids at their hometown. Traveling through Cuba in a vintage 1950 Chevrolet with a speedometer which no longer works. We were passing by the city of Camagey known for its winding streets. 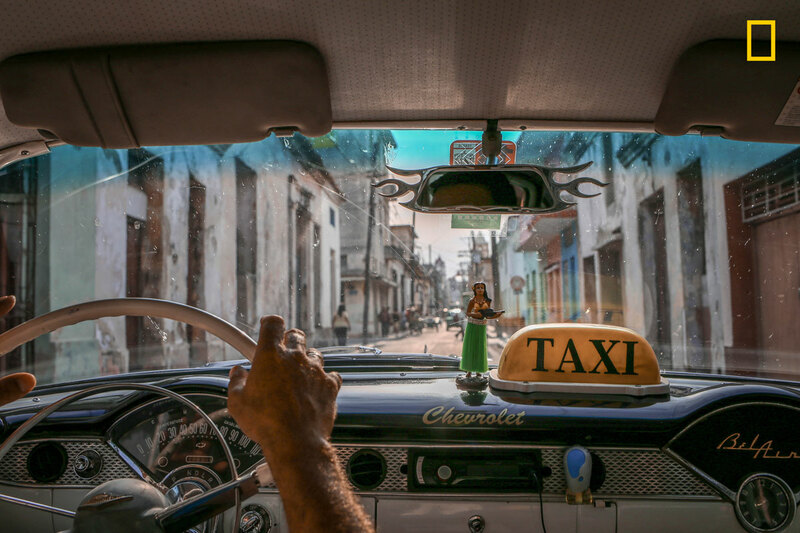 The modern American Hawaiian hula figure and yellow taxi cab sign on the dashboard adds to the time travel-esque element of the classic Chevrolet, set against the backdrop of an old and perhaps dilapidated , but not forgotten, Cuba. Yamuna river is most polluted when its flow in Delhi, its too muddy and full of filth. 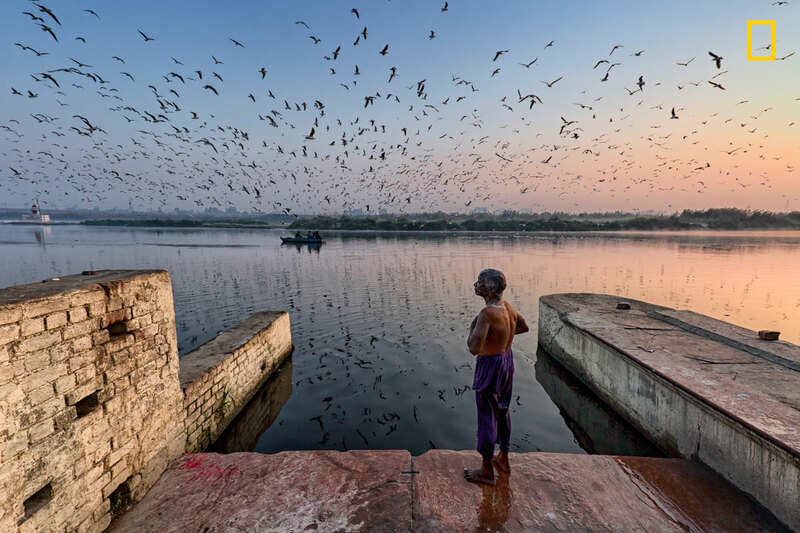 Yamuna is second most sacred river after Ganga. People took holy bath in as they feel its very sacred. Numbers of Siberian Sea Gull comes here in winter. They give the place a new dimension for few months. Here a local man took his daily bath in Yamuna river. 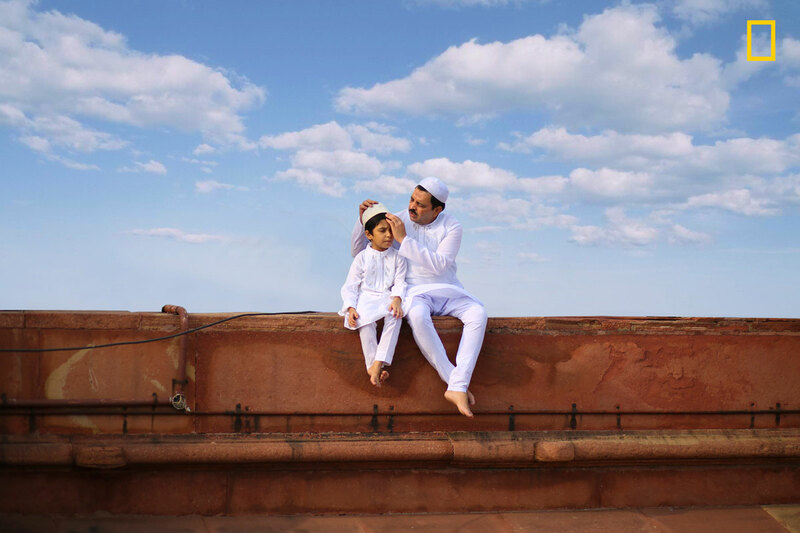 A beautiful photo of a father and son sitting in white traditional attire with beautiful blue sky on the day of Eid al-Fitr in a mosque in New Delhi, India. The photo shows the beautiful bond which these two generation have been building up in a very simple and lovable manner. 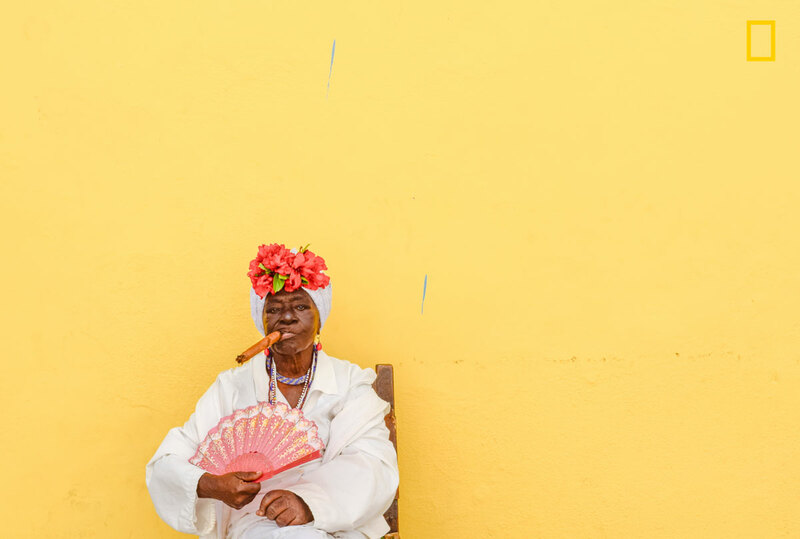 During a recent visit to Cuba, I encountered this bold woman on the street while strolling around Old Havana. Something about her just struck me, like her eyes held a million stories. Not having any cash on me, I borrowed some change from a friend and approached the woman with it, asking to take her photograph. She nodded and posed like a boss, stogie and all.